Casa Montessori & Orff combines the philosophies and methods of early childhood education pioneers, offering a beautiful and enriched learning environment that has, at its core, an appreciation for the importance of cultural and creative activities. 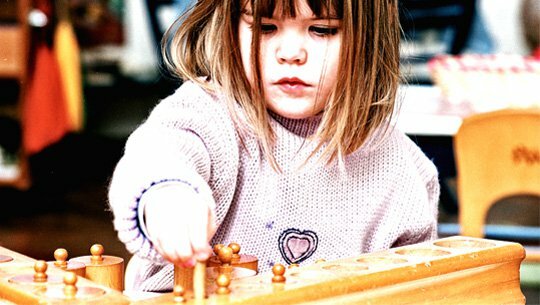 Our vision with both schools, in the spirit of Dr. Montessori’s philosophy, is to create an environment that will touch the imagination of the child and enthuse them to their innermost core. 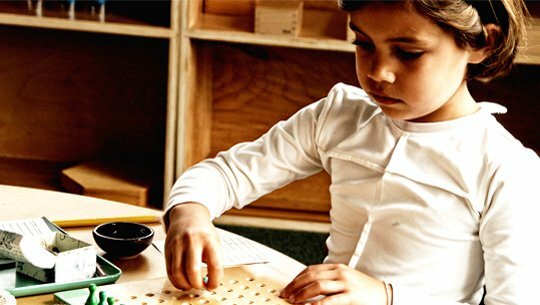 Montessori education begins with the simple tenet that children can best fulfill their true potential when encouraged to follow their own natural inclinations to learn. 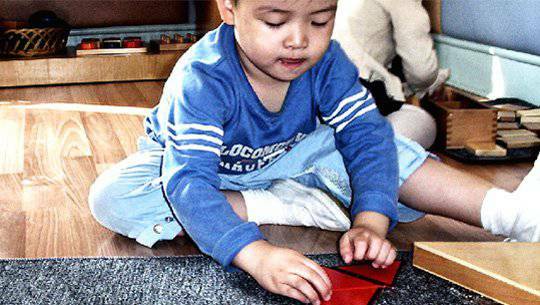 The Montessori Method, founded by Maria Montessori, has been successful in developing the intellectual, physical, creative and social skills of young children since the turn of the twentieth century. In a trusting and non-competitive atmosphere, children gain self-confidence, independence and inner discipline through their own choice of purposeful, meaningful work. Similarly, the Orff Method of music education, developed by German composer and educator Carl Orff, follows the natural musical responses of children and incorporates them into satisfying musical experiences created and performed by the children themselves. The method has spread world-wide over the past 50 years, gaining enormous popularity because it allows children to discover and refine their musical sensitivities while expanding their skills, self-confidence and independence. View the child with enormous respect for the inner, unconscious drive to develop and to learn. Follow a well-ordered, sequential method by which each child may progress at an individual rate. Use beautiful manipulative and sensorial apparatus, specially designed for the method, so that the child’s environment is stimulating and inviting.  Are delivered by teachers who are specially trained and qualified.